"dx" - Blog @ That Awesome Shirt! Click here to see our top picks or shop directly at DealExtreme. Deal Extreme: 10 year anniversary, 50% off sale! 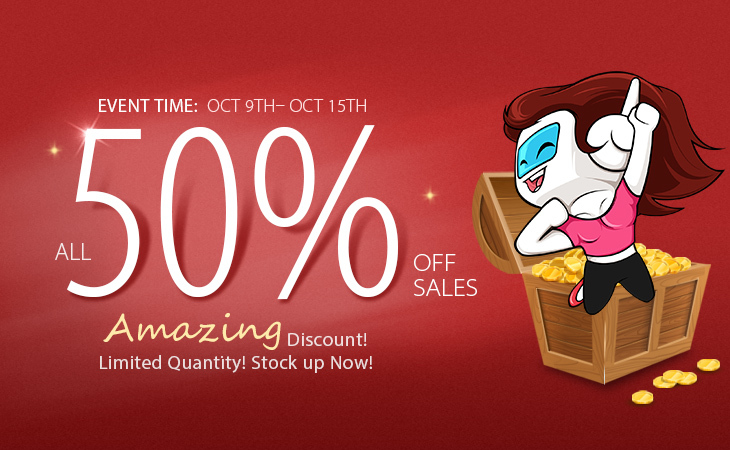 Extra 50% off all items! Valid until 14th of October, 2015. Stock your cart with our favourites or check out dx.com.